The Initiative to Develop African Research Leaders (IDeAL) is a high-quality training programme designed to develop outstanding young African scientists into world-class research leaders. It is hosted by KEMRI – Wellcome Trust Research Programme in Kenya. IDeAL is available to young researchers, from Undergraduate Research Attachments to Postdoctoral Fellowships, with the aim of keeping scientists at African institutions through a defined programme of recruitment, supervision, mentorship, multidisciplinary approaches and clear career paths. It is part of 11 other Developing Excellence in Leadership, Training and Science in Africa (DELTAS Africa) initiatives funded the African Academy of Sciences (AAS)’s Alliance for Accelerating Excellence in Science in Africa (AESA) and supported by the New Partnership for Africa’s Development Planning and Coordinating Agency (NEPAD Agency) with funding from the Wellcome Trust and the UK Government. The IDeAL Team comprises of over 200 people including fellows, mentors, supervisors, and the secretariat. More about the schemes under IDeAL are discussed under the Programmes Page. 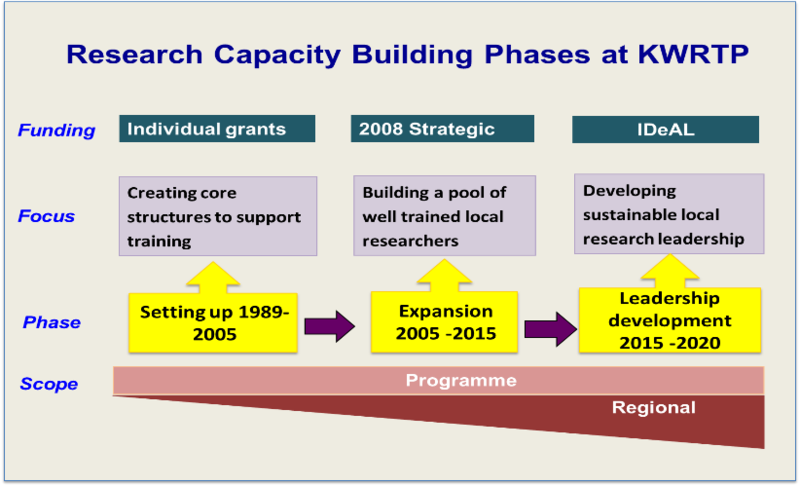 IDeAL builds on previous capacity strengthening activities at the KEMRI – Wellcome Trust Research Programme. As illustrated in figure below capacity building at the Programme has gone through different phases. During the earliest phase, 1989-2008, the emphasis was on building core structures to support research and training including high quality laboratory, clinical, field and ICT infrastructure. As these core structures expanded there was a gradual increase in the number of local researchers training at Masters and PhD levels, albeit on an ad hoc basis. 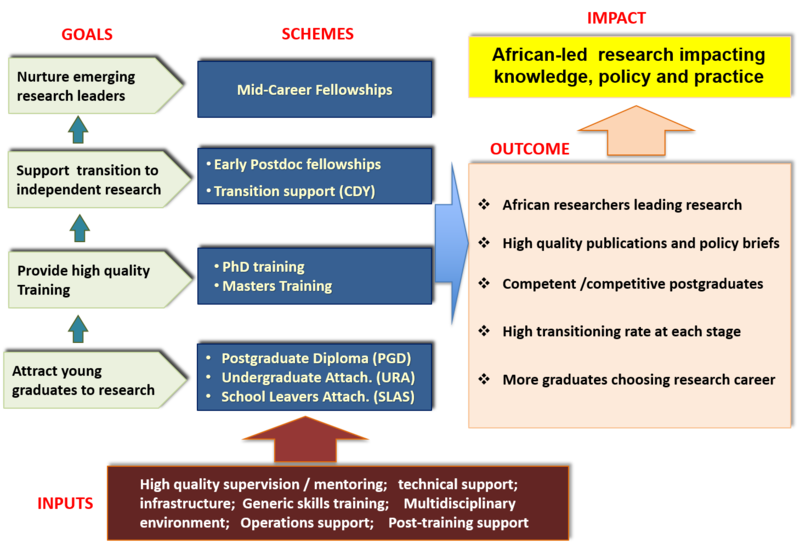 It eventually became clear that there was need to develop a coherent framework to manage and scale up research training activities at the Programme. This was achieved through the awarding of a Strategic Award amounting to 12 Million Pounds by the Wellcome Trust. The award supported research training activities from 2008 to 2015. As a result of the Award capacity building activities in the Programme expanded markedly. In addition, the award facilitated the centralisation and harmonization of capacity building management by providing a secure financial base that enabled long term planning of career paths. In brief, between 2008 and 2015, 52 students were support to undertake PhDs and also received a further one year Postdoctoral support. 32 of these are Postdoctoral Reseachers at KWTRP and elsewhere while 8 are lecturers in local Universities. 5 have already received Wellcome Trust Training Fellowships. 88 people were supported for Masters training either directly or through support leading to the successful application for external Masters Fellowships (e.g. the Wellcome Trust Masters Fellowship). We have provided internships to 172 recent Kenyan graduates. Over 30 of who have now progressed through the research training to Postdoctoral level. Majority of the rest are either research assistants or Masters students elsewhere. Importantly, work supported by the SA has contributed to development of a number of health policies and practice guidelines in Kenya and Globally particularly for prevention and treatment of early childhood illnesses. In addition, it has been presented in over 200 conferences and resulted in over 300 peer-reviewed publications (>150 first author papers – >50 in journals with an Impact Factor of >4, and > 150 non-first author papers – >30 in journals with an Impact Factor of >4. 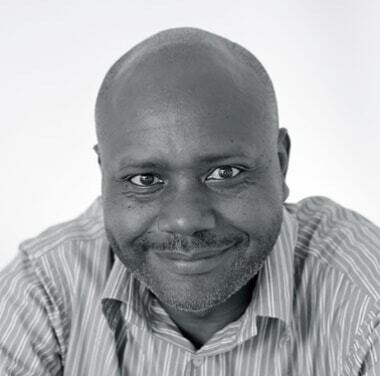 Dr. Sam Kinyanjui is the Head of Training and Capacity Building at the KEMRI-Wellcome Trust Programme in Kenya and the Director for the Initiative to Develop African Research Leaders (IDeAL). Prior to current position he pent 16 years doing research on the immunology and molecular biology of malaria parasites. During this period he developed a strong interest in capacity building for health research in Africa. 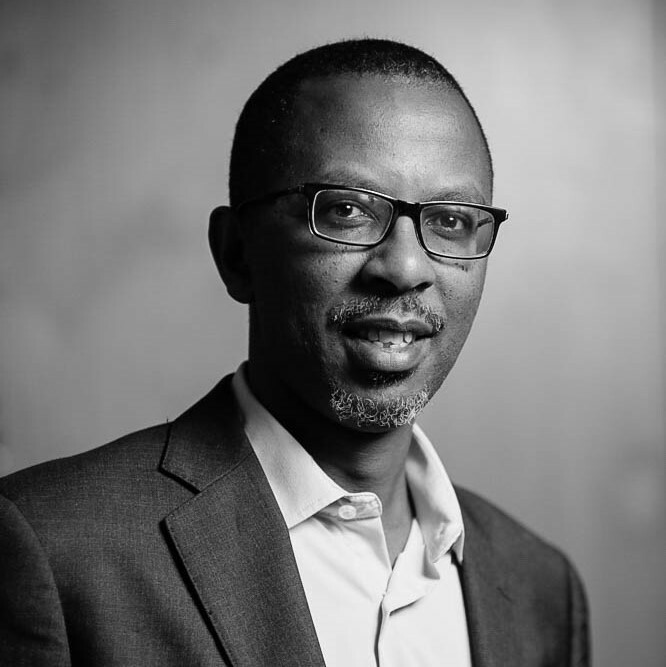 Regionally, Dr. Kinyanjui is involved in advocacy for increased commitment to building research capacity in Africa by both African governments and funding agencies. In 2006 he worked at the African Union Headquarter promoting health research agenda within the Union. He also sits on the advisory boards of several African capacity building initiatives including MUIIplus, SSACAB, SANTHE and the TDR Global Community Adhoc Workgroup. 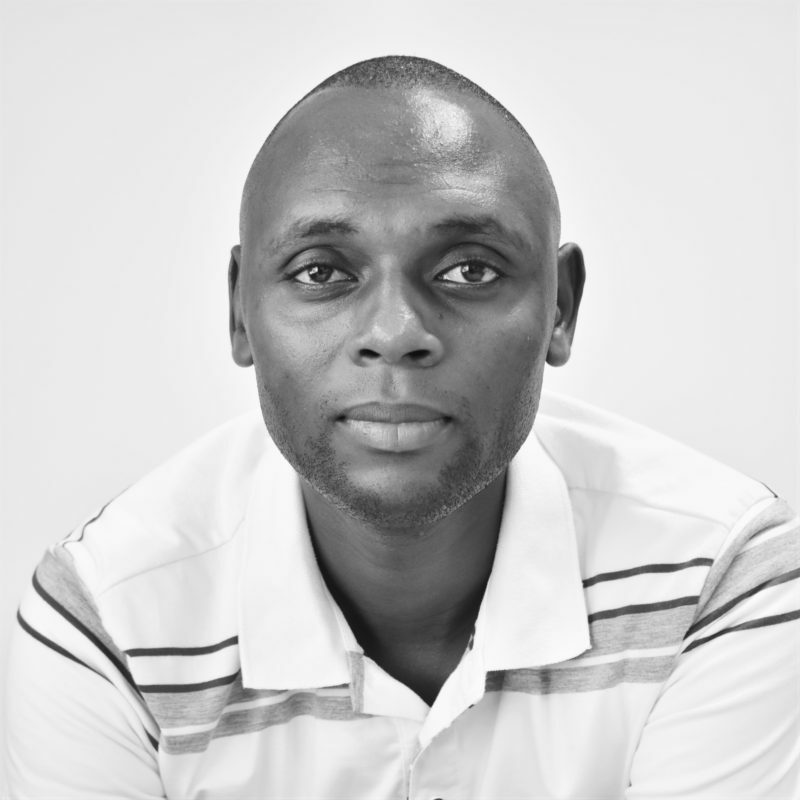 Prior to joining the IDeAL Management team, Charles was an IDeAL Fellow where he graduated with a Postgraduate Diploma in Health Research Methods offered jointly by Pwani University & KEMRI – Wellcome Trust. His PgDip project focused on the situational analysis of Blood Transfusion Services in the Coastal Region of Kenya which in detail described the supply of blood by the Mombasa Regional Blood Transfusion Services and usage at Kilifi County Hospital. 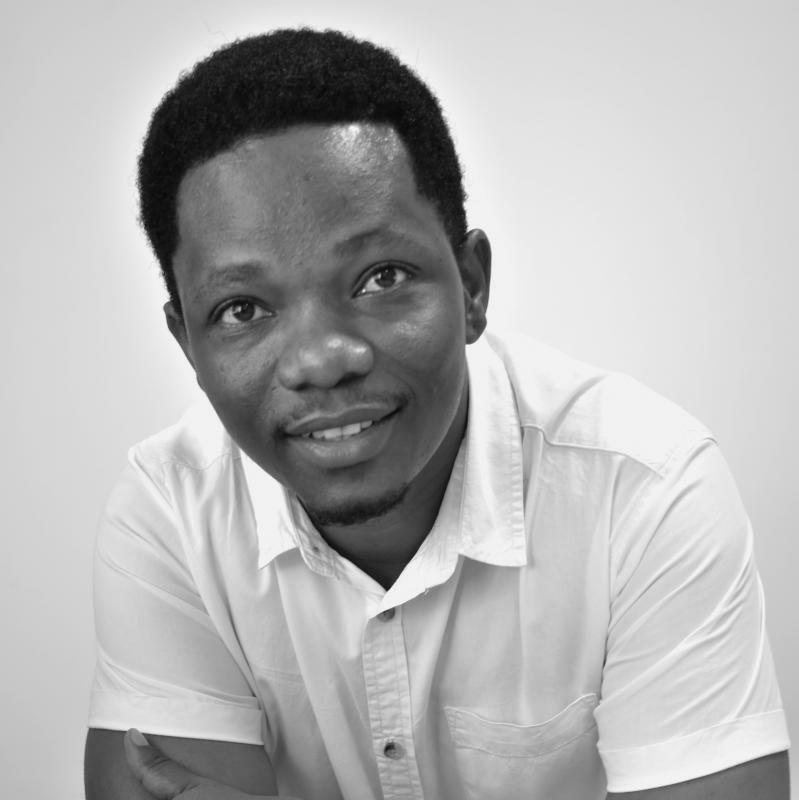 Charles has a background in Nursing and Public Health with a Certification in Science Communication by the University of the West of England, UK. He has over 6 years of free lance communication experience spanning from events to social media to TV and Radio. He is currently responsible for all Communication related activities within the Initiative. 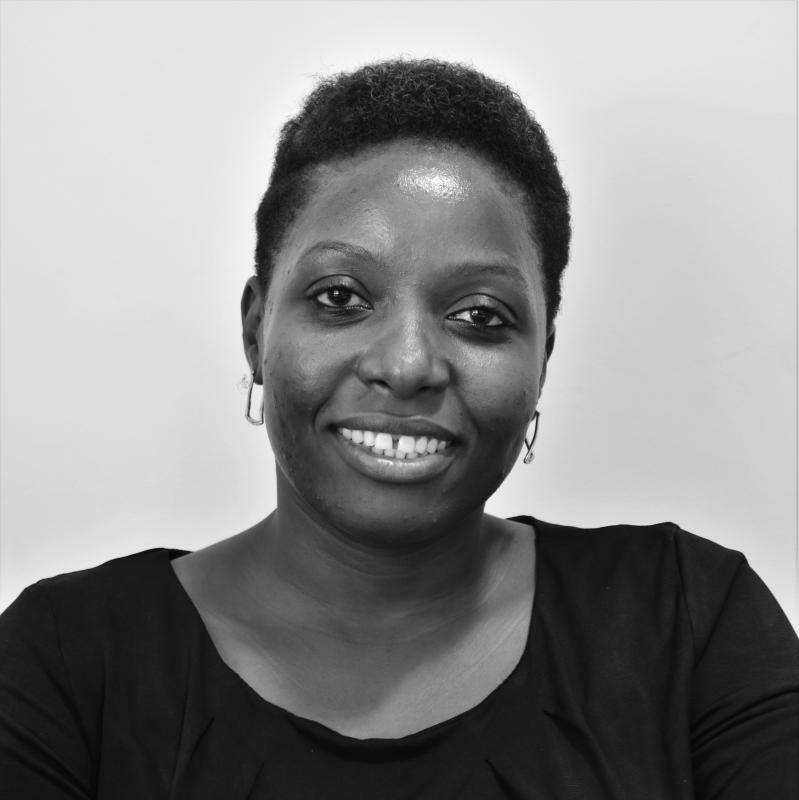 Liz Igombo-Murabu is the Students’ Administrator for IDeAL and KEMRI-Wellcome Trust Research Programme. She has spent the last 10 years playing a vital role in ensuring the smooth and efficient management of the training of nearly 150 academic trainees ranging from school leavers and undergraduates attachees, Postgraduate Diploma, Masters, and PhD students and postdoctoral fellows funded under IDeAL. 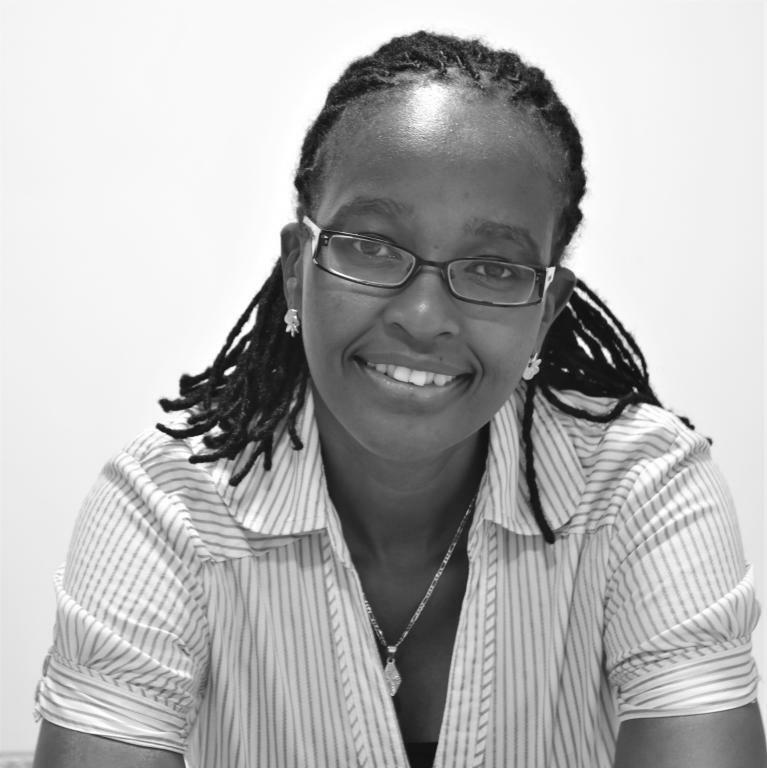 She joined the KEMRI-Wellcome Trust Research Programme in 1996 and has served in different capacities within the Programme. She has been the training administrator since 2008 supporting both academic training and continuing professional development of over 800 staff. She also holds a HND in Executive Assistance, a Diploma in Administrative duties from Cambridge International College, UK, Certificate on Leadership and Management in Health Systems with the University of Washington and a Certificate in Computer Operations and Business Applications from The Mombasa Polytechnic. She is currently pursuing a Bachelor degree in Executive Business Administration Programme with specialization in Management and Administration with Cambridge International College, UK. 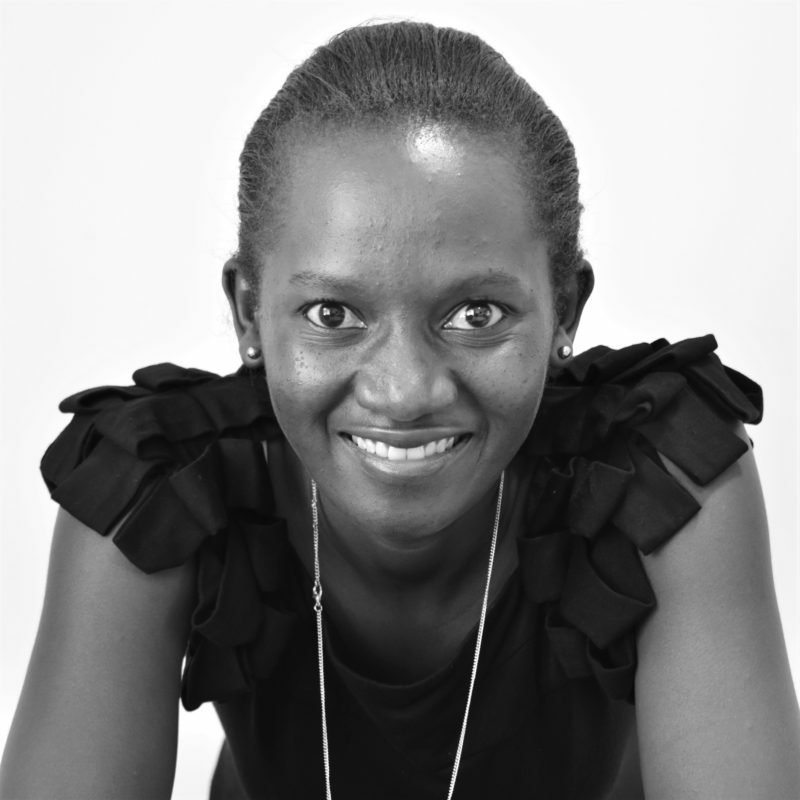 Rita Baya joined KEMRI Wellcome Trust Research Programme in June 2012 and currently holds the position of an Administrative Assistant. She is tasked with Office management, Interface administrative functions of various projects, Travel Management from Reservations, transfers, travel authorization documents, Itinerary coordination, foreign & local travels, Organize & coordinate logistics for local and international meetings, trainings, seminars, workshops, conferences. Documentation i.e. reports, filing and documents archiving. She has over 5 years’ experience in Administration and holds a Bachelor degree in Administration from Kenya Methodist University. David Ngui joined KEMRI Wellcome Trust Research Programme in November 2013 and is currently tasked with producing both internal management reports and grant donor reports with a key focus in ensuring timely, accurate and complete recording, reporting of financial transactions according to accounting best practice and donor reporting guidelines. 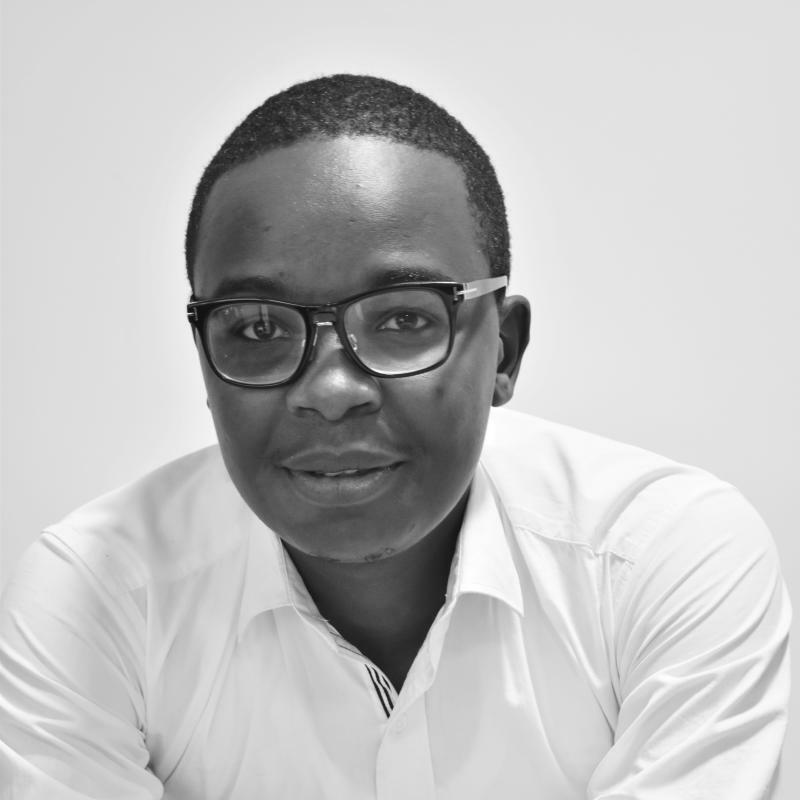 He has over 5 years’ experience in auditing and finance, having previously worked as an Audit Assistant and Assistant Accountant in auditing and micro-finance institutions in Kenya. 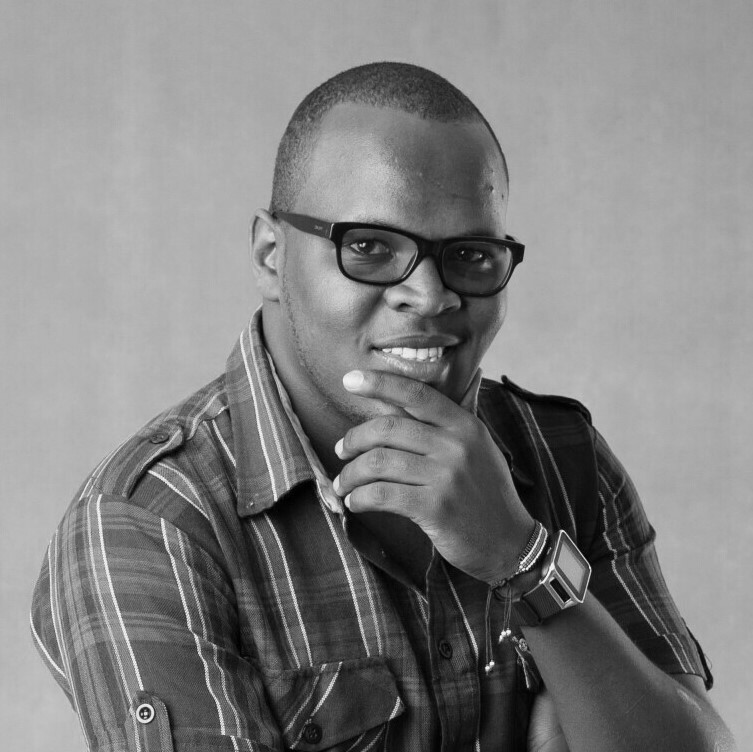 He is a Certified Public Accountant and holds a Bachelor of Commerce degree in Accounting from Jomo Kenyatta University of Agriculture & Technology and is currently pursuing a Masters in Business Administration at Kenyatta University. 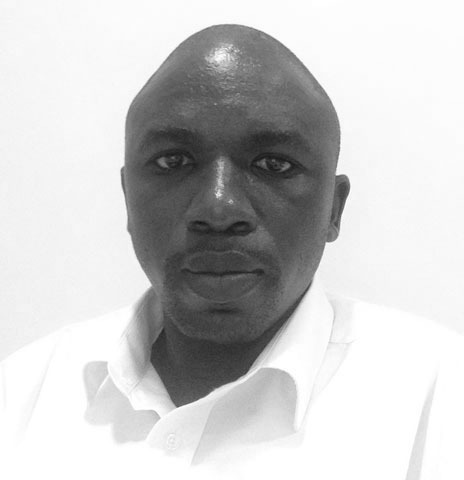 Pascal Mbamungu joined IDeAL in October 2015 as the IT Officer. He is tasked with developing and supporting IDeAL’s information systems. Prior to joining the team, he worked in the telco and PRSR industry developing innovative mobile solutions for several corporate clients. He is a seasoned software developer with over 6 years of knowledge and experience in the areas of systems design, development and integration. He holds a Higher Diploma in software engineering from Aptech, India and currently pursuing a BSc in information systems from the university of Portsmouth, UK. 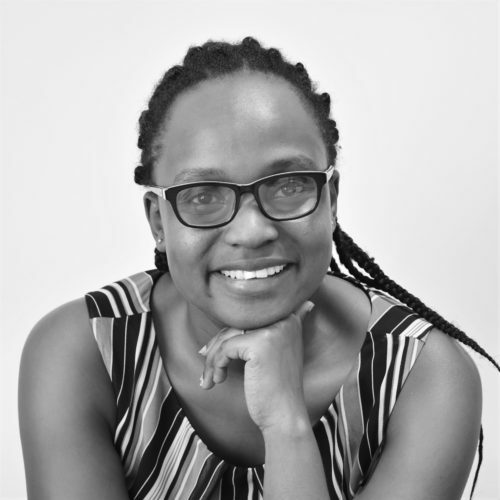 Florence Kirimi joined the KEMRI-Wellcome Trust Research Programme in August 2016 as the Monitoring and Evaluation Officer for IDeAL. She is responsible for implementing the Monitoring and Evaluation activities of the Training Department, assisting the Head of Training in monitoring the Department’s activities on a regular basis, developing and maintaining the Department’s MIS and for collecting and analyzing different data in relation to the Department’s activities. She also prepares periodic reports on the training activities including those supported under IDeAL grant. 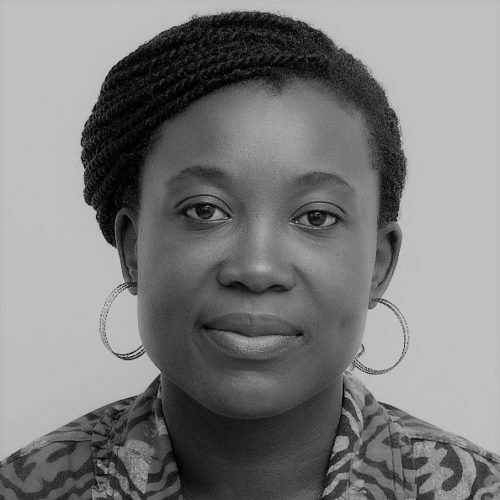 She holds a Masters’ Degree in Public Health with over 5 years’ experience in implementation of Monitoring and Evaluation for development projects which include developing M & E Plans, logical frameworks, output, monitoring and impact indicators for projects, participating in regular project reviews, Preparation of annual progress reports for feedback to donors and other stakeholders. 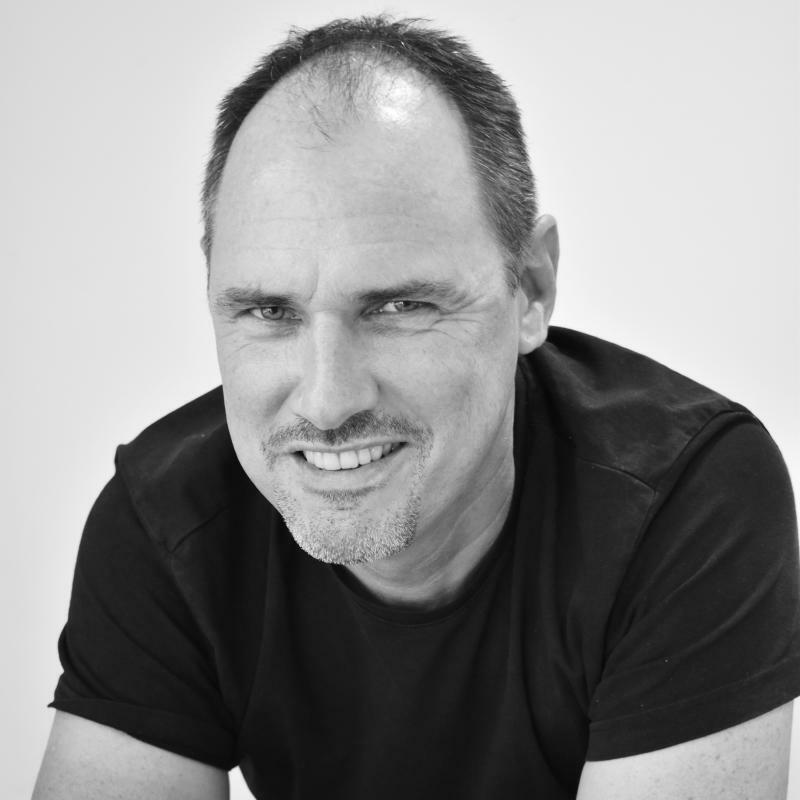 Alun Davies has over 20 years experience in science education, health research and community engagement in Kenya: nine years as a science and senior teacher at urban and rural schools in Kenya; followed by eleven years as a researcher at KWTRP. Prior his current post, Alun managed an HIV research project in Kilifi, employing 50 staff at three sites to initiate HIV clinical trials. Alun’s current role in community engagement draws on a combination of his experience in education and health research towards facilitating engagement interactions between researchers and school students. Over the past six years, Alun has established a ‘Schools Engagement Programme’ (SEP) which facilitates interactions between researchers and up to 1000 students form 25 schools a year. The activities are aimed at promoting positive attitudes towards science among secondary school students; and promoting mutual-understanding between health researchers and the community. SEP has also enabled Kilifi students’ views to be incorporated into the Nuffield Council on Bioethics Working Party report on Ethical Issues for Research Involving Children. Alun’s current research explores ways of evaluating engagement with health research using a combination of quantitative, qualitative and participatory approaches. Charles’ primary focus was generating and analyzing respiratory virus genomes to improve understanding on the underlying transmission and evolutionary patterns that allow persistence of these pathogens in host populations. Charles has made significant contributions into the understanding of the nature and variant composition of local seasonal respiratory syncytial virus (RSV, a leading cause of childhood pneumonia) epidemics and the role of genetic variation in RSV repeat infections. The IDeAL MCRF supports Charles to extend this transmission genomics work to medically important enteric viruses. Specifically, Charles will be investigating viral diarrhea genomics pre and post-rotavirus vaccination in Kenya to understand virus source, transmission patterns and vaccine impact. 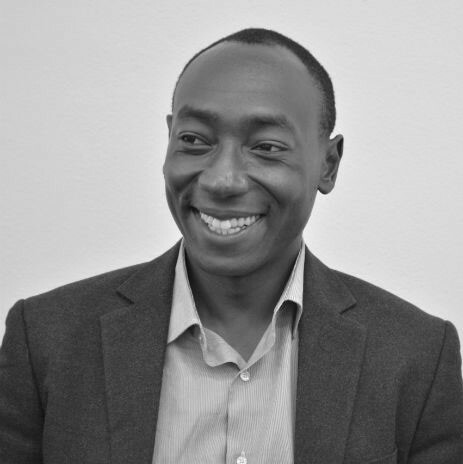 Dr. Peter Olupot-Olupot has 18 years of experience in clinical practice and 10 years in clinical research. His leading research is in mainly in the areas of malaria and Blackwater Fever with a focus on epidemiology, pathophysiology and treatment. 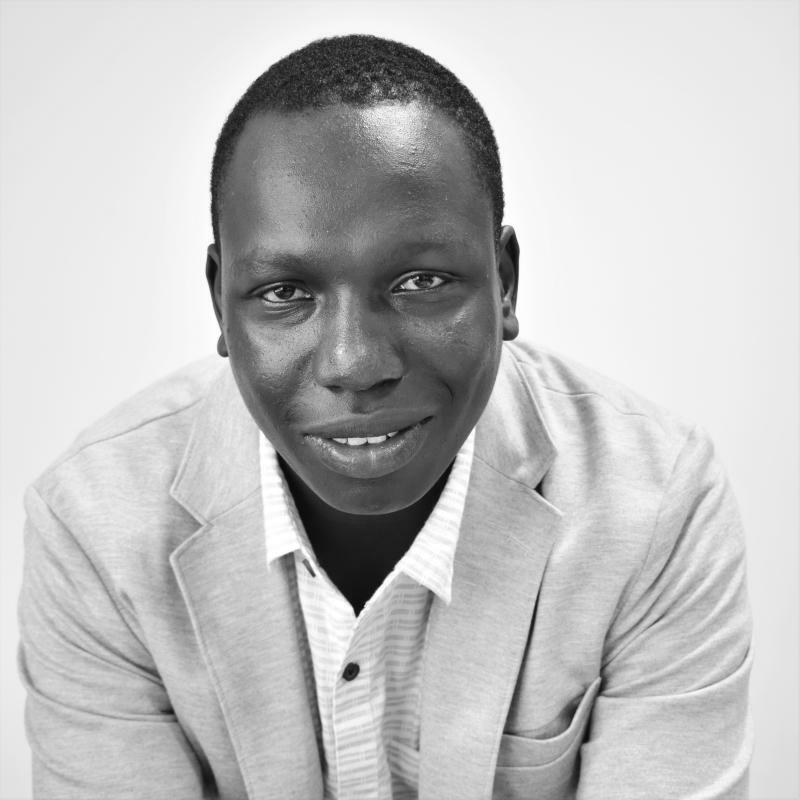 His postdoctoral research project is on Acute Kidney Injury in Severe Malaria in Uganda (AKIM). 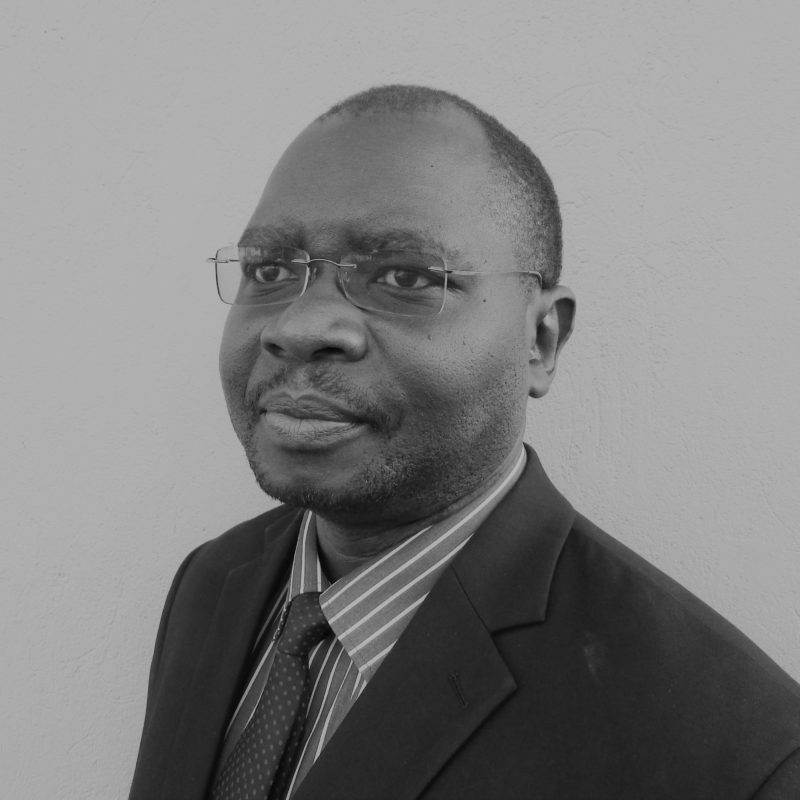 He is a Senior Lecturer in the Department of Public Health, Busitema University Faculty of Health Sciences, Mbale Campus. He also has international affiliations as Honorary Clinical Senior Lecturer with Imperial College London, UK and Honorary Research Associate at University of Liverpool, UK. Professionally Olupot-Olupot is registered with the Uganda Medical and Dental Practitioners Council (UMDPC). He is also a member of the Uganda Medical Association (UMA). I am broadly interested in the genetic architecture of complex traits, and specifically identifying genetic factors associated with disease susceptibility. My doctoral thesis work at the University of Chicago involved endophenotype mapping to identify novel genetic polymorphisms associated with complex traits such as systemic lupus erythematosus (SLE) and vitamin D response in the immune system. My current project at the KEMRI-Wellcome Trust Research Program involves functional validation of several genetic polymorphisms that have been previously reported to confer substantial protection against severe malaria. I am interested in uncovering the molecular mechanisms through which these polymorphisms confer their protective effect, through application of several experimental techniques such as preference invasion assays, rosetting and cytoadhesion assays. A better understanding of the protective mechanisms afforded by these genetic polymorphisms could inform the development of new methods for the control and treatment of malaria. 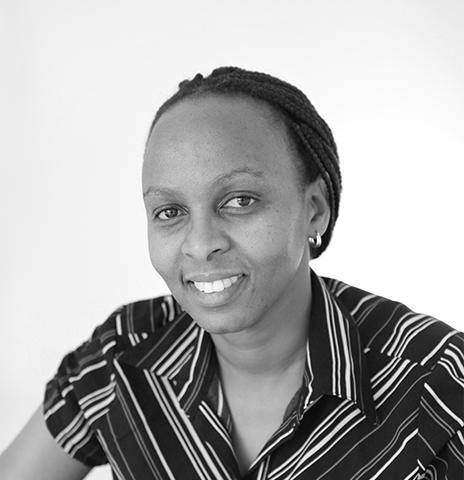 Sam Akech is paediatrician with Dphil in Clinical Medicine from the University of Oxford, UK. He was initially based at the Kilifi site where he did studies leading to his PhD. He investigated haemodynamic status of children with severe febrile illnesses and conducted a number of clinical trials comparing different fluid regimes for treatment of shock in that population of children. He is currently a post-doctoral research fellow investigating risk factors for mortality and morbidity of common childhood conditions, guidance compliance and outcomes spanning hospitals (clusters) within Clinical Information Network. He aims inform case management of these conditions with high mortality, including triage, and identify outstanding questions that require pragmatic trials. Linda holds a BSc. (Hons) in Biomedical Science and Technology, Maseno University, an MSc. in Immunology of Infectious Diseases, London School of Hygiene and Tropical Medicine, UK, on a Wellcome Trust MSc fellowship and a PhD in Life and Biomolecular sciences, Open University, UK awarded in 2014 and sponsored by KWTRP in collaboration with the Jenner Institute at the University of Oxford, UK. 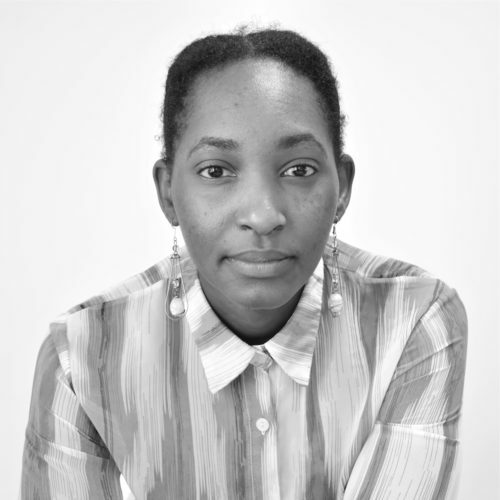 In 2015, she joined Centre for Biotechnology and Bioinformatics (UoN) as a visiting Postdoctoral Fellow teaching pathogen biology, immunology and molecular biology, assisting with MSc and PhD research projects and providing training in proposal writing and statistical analysis. She is currently an Early Career Postdoctoral Researcher at KWTRP in collaboration with University of Copenhagen, Denmark. Her research project focuses on understanding mechanisms and targets of immunity to malaria using monoclonal antibodies. Her research interest is in immunology of infectious diseases and pathogen biology. She has 12 publications in peer-reviewed journals. 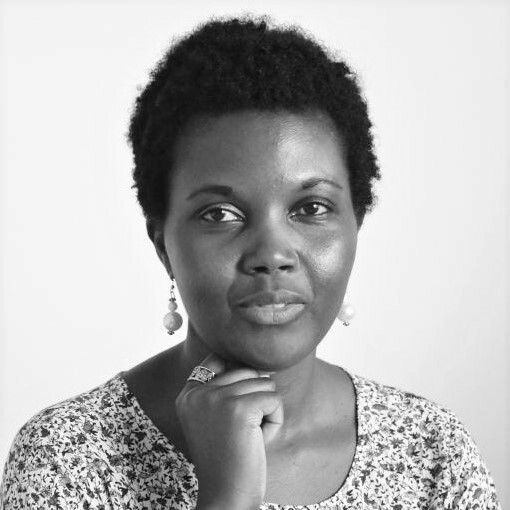 Kui Muraya is a Post-Doctoral Social Scientist at the KEMRI-Wellcome Trust Research Programme, Kenya with a particular interest in gender & health and social science research more broadly. She has a Bachelor of Arts degree (majoring in Psychology & Anthropology) from the University of Adelaide, Australia, and an Honours Degree in Health Sciences (General Practice) from the same institution. 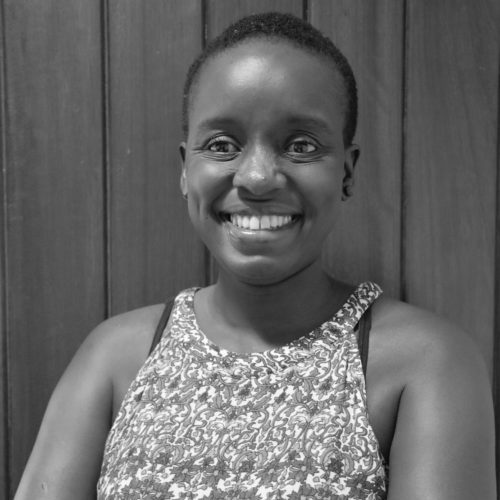 For her Honours Degree she undertook research work on the experiences of intimate partner violence amongst African refugee women who had been resettled in Australia. She obtained her PhD in Public Health and Social Care from the Open University, UK in 2014. Her PhD focused on exploring the interaction between household gender relations and community-based child nutrition interventions; with a focus on the implementation and use of such interventions. 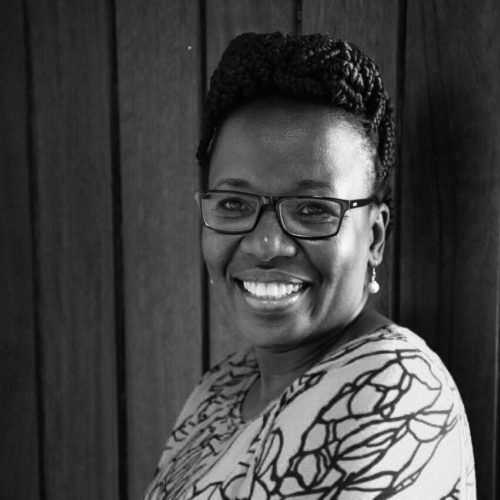 More recently she was a co-principal investigator in a multi-country study exploring gender and leadership within health systems in Kenya, Nigeria, and South Africa. 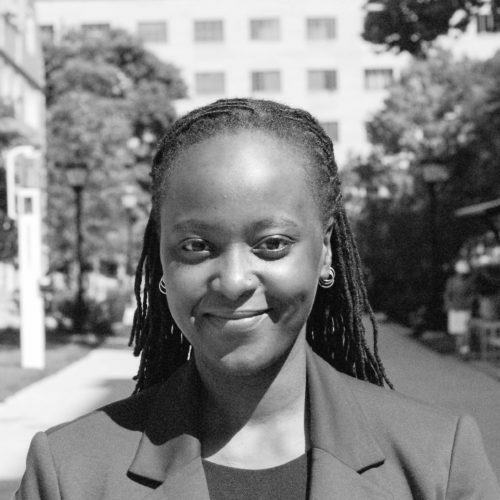 She currently plays a leading role as a social scientist in one study site (Nairobi) of a multi-country study exploring (socioeconomic, cultural and household) factors that contribute to post-hospital discharge mortality in acutely ill undernourished and well-nourished children; with a goal to develop targeted actionable interventions to lower mortality. 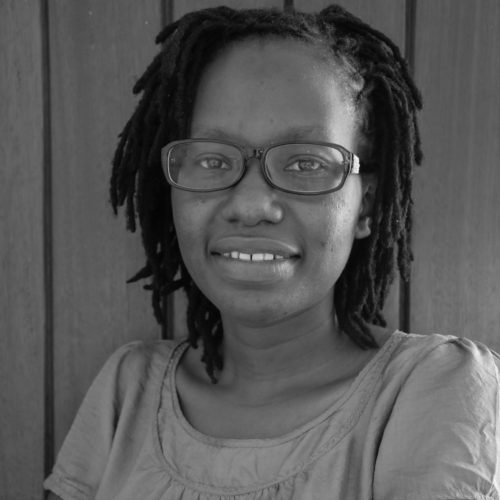 Her other research interests include qualitative research methods, health systems research, research uptake and communicating research evidence, and translation of research evidence into policy. 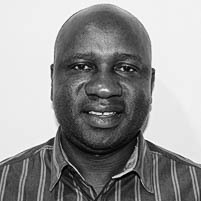 Nelson Kibinge is a postdoctoral researcher in the virus epidemiology and control (VEC) laboratory at KEMRI-Wellcome Trust since April 2016. He holds a BSc (Biology) degree from the University of Nairobi and an MSc and PhD (Computational Biology) from the Nara Institute of Science and Technology (NAIST), Japan. Although originally a biologist, he has recently focused on bioinformatics research involving development of computational tools for sequence analysis, phylogenetics and transcriptomics. His current research project focuses on designing optimum sampling strategies for RSV surveillance. He also has a significant interest in spatial epidemiology and computational ecology. I am a clinician trained in Paediatrics in Oxford, UK. During my clinical training, I worked at the Oxford Vaccine Group. The work contributing to my thesis looked at the population biology of Streptococcus pneumoniae in pre-school children in Oxfordshire and Kathmandu, Nepal. We also conducted a vaccine trial in infants which led to the introduction and informed the schedule of the 10-valent pneumococcal conjugate vaccine in Nepalese infants. My current interests focus on identifying key indicators of poor early and late neonatal outcomes in Kenya, and testing novel and established interventions for improved neonatal survival and neurodevelopment. 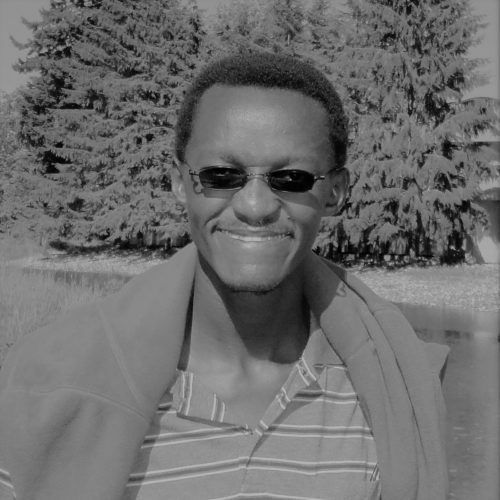 Daniel studied Biochemistry & Molecular Biology at JKUAT, Kenya. His postgraduate research focused on selecting and identifying molecular markers associated with antimalarial drugs piperaquine and lumefantrine resistance in rodent malaria parasites Plasmodium berghei. His study mapped promising mutations in proteins that are highly plausible candidates for mediators of drug action/resistance. During his PhD training, he visited Drs Oliver and Julian lab at the Wellcome Trust Sanger Institute. He trained on transfection work using gene knockout and epitope tagging, PlasmoGEM vectors for P. berghei and their application in validating resistance markers/drug transporters/targets. He later established and continued with the P. berghei transfection in KEMRI, Nairobi. 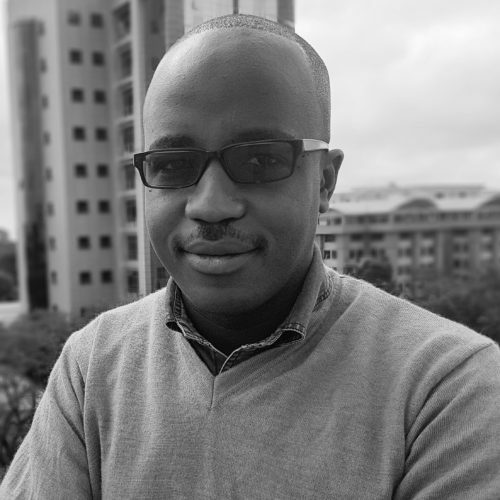 Daniel joined the KEMRI-WTRP, Kilifi in 2016 as PostDoc under the WACCBIP Programme. His expanded focus is validating Plasmodium proteins associated not only with drug resistance but also to genes of interest in malaria immunity using both PlasmoGEM resources and CRISPR/Cas9 system. 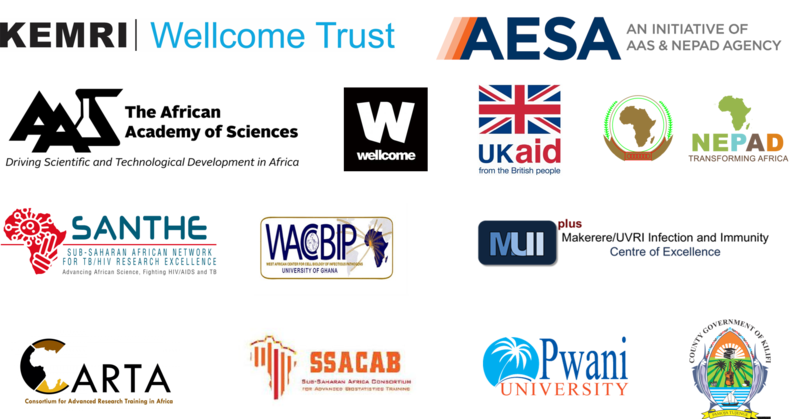 I am an IDeAL early career postdoctoral fellow at the KEMRI-Wellcome Trust Research Programme. I utilise bioinformatics approaches to study virus evolution and transmission patterns during outbreaks. My current project investigates the role of minority variants in virus evolution and in reconstructing virus transmission chains. I hold a bachelors degree in Biomedical Science and Technology from Egerton University and a PhD from the Open University (UK) advised by Dr Peter Bull (University of Cambridge), Prof Kevin Marsh (Oxford University) and Dr Britta Urban (University of Liverpool). My PhD thesis explored the extent of sequence and epitope diversity within a short region of the PfEMP1 molecule that is associated with characteristic expression patterns in severe and non-servere malaria cases. Before joining the programme, I trained under Dr Patrick Duffy as a visiting student at the MoMs malaria project in Tanzania and SBRI (now Center for Infectious Disease Research) and attended bioinformatics courses at the University of Washington. Julie is an IDeAL Early Career Postdoctoral Researcher with interests in applying and developing econometric and mathematical models. Her PhD research assessed technical efficiency and the effect of ownership in public and faith-based hospitals in Kenya. Her current focus is in economic evaluation of treatments for severely acute malnourished children as part of the FLACSAM (First Line Antimicrobials in Children with Complicated Severe Acute Malnutrition) Trial. She is particularly interested in assessing cost effectiveness of antibiotics administered to severely acute malnourished children. Her research work also aims to investigate the economic burden of antimicrobial resistance among children with severe acute malnutrition. 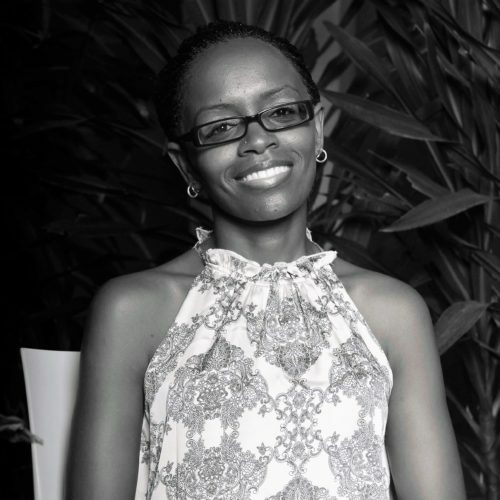 Patience trained as a Biochemist from Kenyatta University, completing her undergraduate studies in 2010. She was first introduced to research through an internship project at USA Medical Research Unit (USAMRU), in Nairobi. At USAMRU, she was attached to the Center for Virus Research where she joined other senior researcher in molecular studies of arboviruses in Kenya. Subsequently, she secured another internship opportunity at the KEMRI Wellcome Trust Research Programme (KWTRP). After successful completion of the six months project, she was recruited as a Research Assistant with the Virus Epidemiology Group. Here, she was involved in various studies that sought to understand the transmission dynamics of respiratory viruses within the population and it during that period that she was competitively awarded a Commonwealth Scholarship. The scholarship enable her undertake a distance learning masters degree in Infectious Diseases from London School of Hygiene and Tropical Medicine, University of London, completing her studies in 2015. Towards the end of the same year, she was once again competitively awarded the grant from Initiative to Develop African Research Leaders (IDeAL) for her doctoral studies on immunity to Malaria. She is currently registered with Open University for the PhD study. Overall her research interests include: immunity to infectious diseases, molecular epidemiology and health policy. Obonyo attained his Medical Degree in 2009 from the University of Nairobi, before proceeding to Kijabe Mission Hospital for his internship programme in 2010. 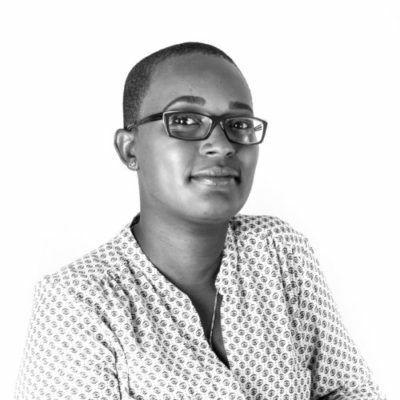 In 2011, Obonyo, joined the KEMRI – Wellcome Trust Research Programme in Kilifi as a Clinical Research and Training Fellow supervised by Professor Kathryn Maitland and Dr. Bernadette Brent. His main focus was on the study of heart function in severely malnourished children (CAPMAL study). In 2013 he was awarded the awarded the prestigious Global Health Research Fellowship at Imperial College London under the Wellcome Trust’s Institutional Strategic Support Fund for his work on management of shock in children (MAPS study). In 2014, he was a Research Medical Officer at KEMRI – Wellcome Trust in the study evaluating the efficacy of fluid resuscitation guidelines in severely malnourished children (AFRIM study). 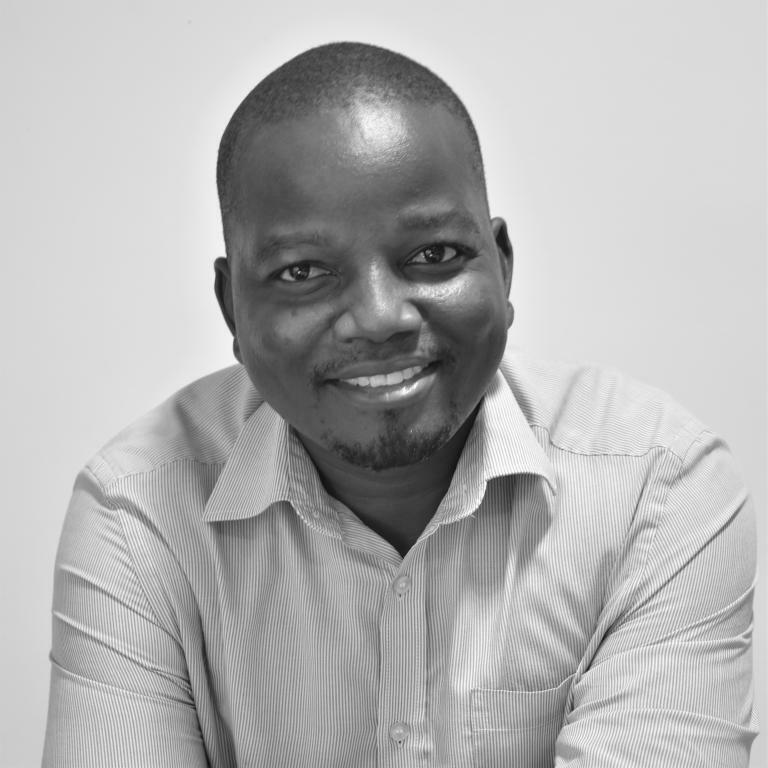 Since mid-2015, Obonyo has been based at the Critical Care Research Group in Brisbane, Australia as an Echocardiography Research Fellow which entails using high frequency sound waves (ultrasound) to scan the heart. His PhD, supervised by Professor Kathryn Maitland and Professor John Fraser, focusses on evaluating dysfunction of the heart during infection and the response to drip-fluid treatment. Obonyo is interested in heart research because children with healthy hearts make the best footballers – they endure physical exercise and play with a ‘good heart’ (no yellow/red cards)! He has great interest in soccer. Nadia is a Project Management Professional (PMP) with a background in development management. She has an interest in research capacity strengthening in Africa and has been involved in programme management and research management. Her work experience includes managing several research capacity building grants and developing research management systems at the Kwame Nkrumah University of Science and Technology (KNUST) in Ghana. She has a Master of Science degree in Management and Implementation of Development Projects from University of Manchester, UK; and a Bachelor of Science in Building Technology from the Kwame Nkrumah University of Science and Technology, Kumasi, Ghana. 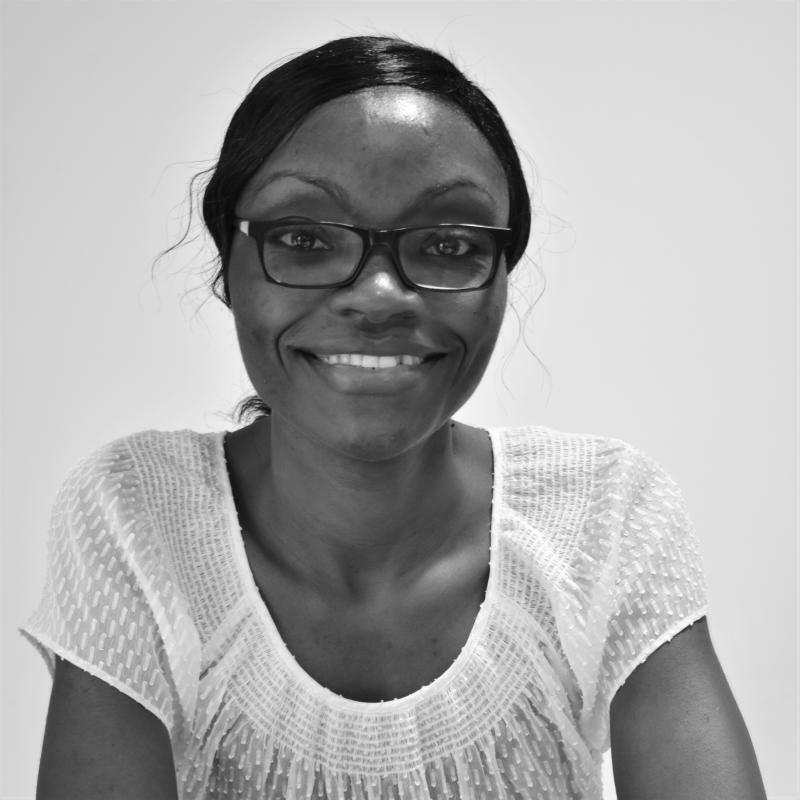 Nadia’s PhD is examining the processes used in managing health research capacity strengthening consortia and the interaction between consortium management and capacity development. 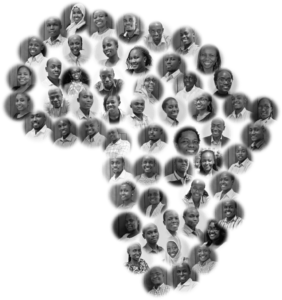 Her study is embedded in the DELTAS Africa Learning Research Programme. My research focus lies in identifying malaria parasite targets on the forms of the parasite responsible for human to mosquito transmission which if blocked by antibodies or drugs would inhibit the development of the parasite within the mosquito. These targets can then be used to aid the design of transmission-blocking vaccines which unlike conventional vaccines that protect against disease, prevent the transmission of malaria. I have previously worked on assessing the relationship between a parasite variant surface antigen (PfEMP1) and the different clinical manifestations of malaria using molecular assays in a bid to identify a subset of these antigens with a role in severe malaria. My background training is in biochemistry and molecular genetics which has not only helped me in my chosen field of study but also inspired me to delve deeper into parasite genetics. Aside from research, I like to participate in student mentorship programmes. Serological conservation of parasite-infected erythrocytes predicts PfEMP1 antigen expression but not childhood malaria severity, Warimwe GM, Abdi AI, Muthui M, Fegan G, Musyoki JN, Marsh K, et al. | Infect Immun. 2016; doi:10.1128/IAI.00772-15. Global selection of Plasmodium falciparum virulence antigen expression by host antibodies., Abdi AI, Warimwe GM, Muthui MK, Kivisi CA, Kiragu EW, Fegan GW, et al. | Sci Rep. 2016;6: 19882. doi:10.1038/srep19882. Differential Plasmodium falciparum surface antigen expression among children with Malarial Retinopathy, Abdi AI, Kariuki SM, Muthui MK, Kivisi C a., Fegan G, Gitau E, et al. | Sci Rep. Nature Publishing Group; 2015;5: 18034. doi:10.1038/srep18034. Evaluating controlled human malaria infection in Kenyan adults with varying degrees of prior exposure to Plasmodium falciparum using sporozoites administered by intramuscular injection, Hodgson SH, Juma E, Salim A, Magiri C, Kimani D, Njenga D, et al. | Front Microbiol. 2014;5: 1–10. doi:10.3389/fmicb.2014.00686. Measuring Soluble ICAM-1 in African Populations, Abdi AI, Muthui M, Kiragu E, Bull PC | PLoS One. 2014;9: e108956. doi:10.1371/journal.pone.0108956. Plasmodium falciparum antigenic variation: relationships between widespread endothelial activation, parasite PfEMP1 expression and severe malaria. Abdi AI, Fegan G, Muthui M, Kiragu E, Musyoki JN, Opiyo M, et al. | BMC Infect Dis. BMC Infectious Diseases; 2014;14: 170. doi:10.1186/1471-2334-14-170.